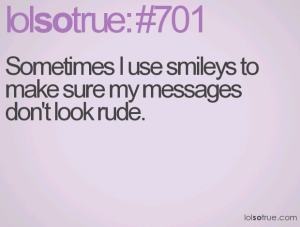 "nah go talk to ur since u dont wanna text back n "
Sometimes I use smileys to make sure my messages don't look rude. 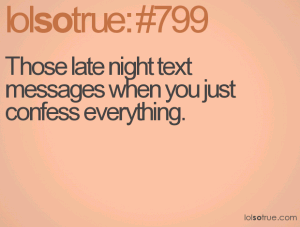 Those late night text messages when you just confess everything. 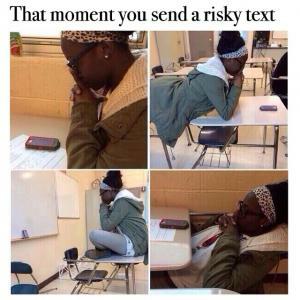 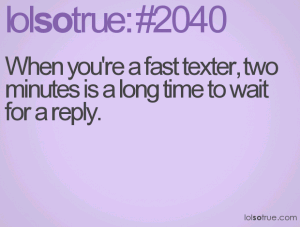 When you're a fast texter, two minutes is a long time to wait for a reply. 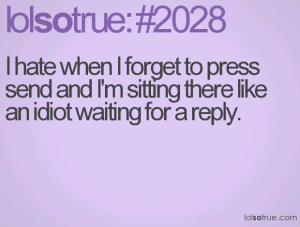 I hate when I forget to press send and I'm sitting there like an idiot waiting for a reply. 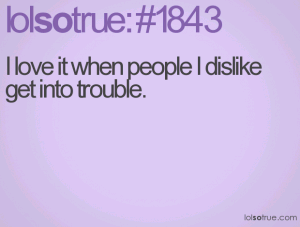 I love it when people I dislike get into trouble. 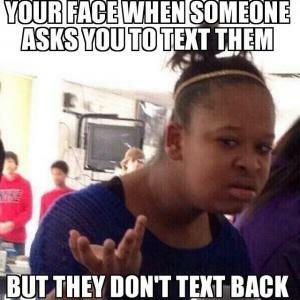 i really would just like to you. 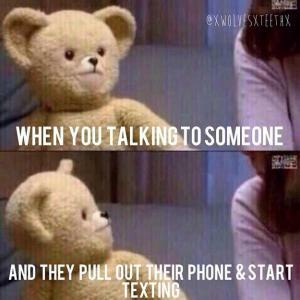 no that's what i meant. 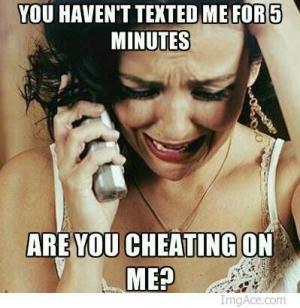 you're a very funny and yet very delusional drunk, you know that? 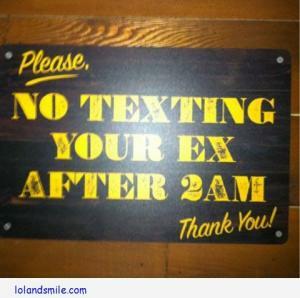 No texting your ex after 2AM.